Benjamin Moore’s extensive line of high-quality paint and coatings include products formulated for any size project. Our highly durable paint and long-lasting color keeps interior and exterior spaces protected and beautified. 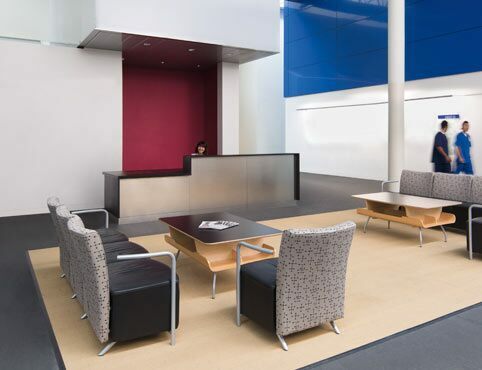 Professionals responsible for maintaining commercial and industrial spaces—think hospitality, educational institutions, hospitals and other healthcare facilities—rely on Benjamin Moore products for its unparalleled quality. A single-component latex formula, Ultra Spec® SCUFF-X® delivers superior scuff-resistance, long-term durability and minimizes maintenance. 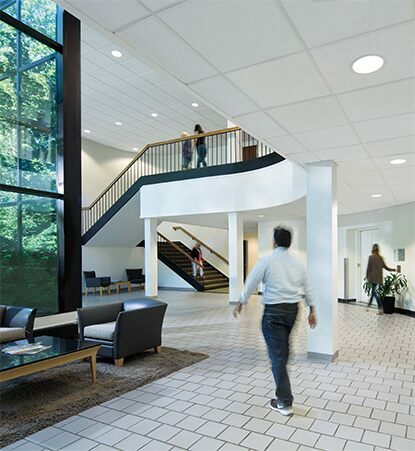 SCUFF-X is perfect for high traffic areas like schools, hotels, hospitals, retail, restaurants—anywhere you want scuffing to stop before it starts. 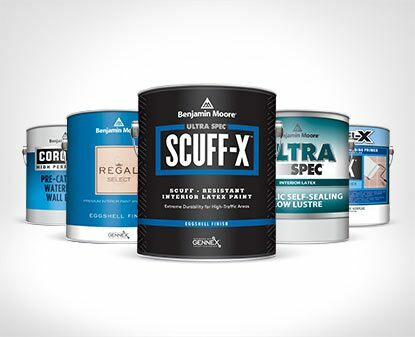 SCUFF-X can be tinted in any one of Benjamin Moore’s 3,500+ colors. Hear from satisfied SCUFF-X users on how SCUFF-X has worked for them. Many Benjamin Moore paints and coatings contribute credits towards LEED standards. 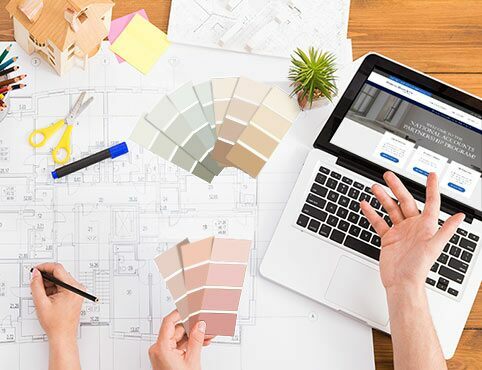 Green Seal, Cradle to Cradle Certified™, asthma & allergy friendly® Certification, and MPI-compliance are programs that your clients are looking for to add value to their projects, and Benjamin Moore can help with select qualifying products. Our low odor, zero-VOC paints are able to remain zero VOC even after being tinted with our proprietary Gennex waterborne colorants. The same is simply not true of paint that uses ordinary Universal Tinting Colorant (UTC). Steel. Concrete. Brick. Drywall. We’ve got a product for every surface, from epoxies to urethanes to enamels and more. Products like Aura®, Regal®, Ultra Spec®, Corotech®, and INSL-X® are long-standing painting contractor go-to products. Download this at-a-glance guide to the Benjamin Moore paints and primers that painting contractors count on most. The “why” behind Benjamin Moore’s renowned quality, Gennex® Color Technology eliminates unnecessary components that weaken paint. 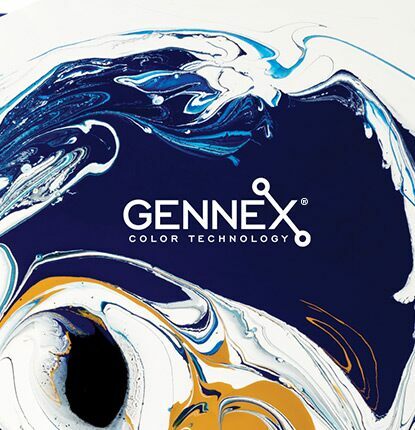 Gennex colorants replace the surfactants and other additives of typical paint formulations with a patented blend of ingredients that makes paint more durable while improving properties such as hide and fade resistance. A key benefit is that even deep colors engineered with Gennex Color Technology remain rich and vibrant over time, while minimizing any compromise of the paint film. 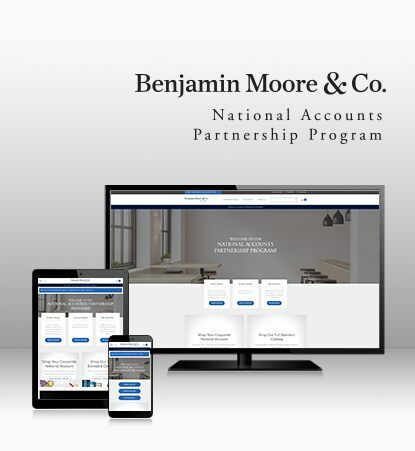 When you are a part of the National Accounts Partnership Program, you enjoy online access to Benjamin Moore products at consistent, negotiated pricing, access to thousands of fulfillment locations, and project management from planning through completion. Centralized billing, consistent pricing, project management from planning to completion and much more. From planning through completion, learn how we support your distinct project.